3. I have good experience in Photoshop, I can edit your product image according to amazon & eBay image policy, I can do any type of photo editing according to client Requirement. 6. I can analyze any eBay or Amazon store and with a little bit of extra information from you, I can produce a report showing your cost of sale and profit margins. 7. 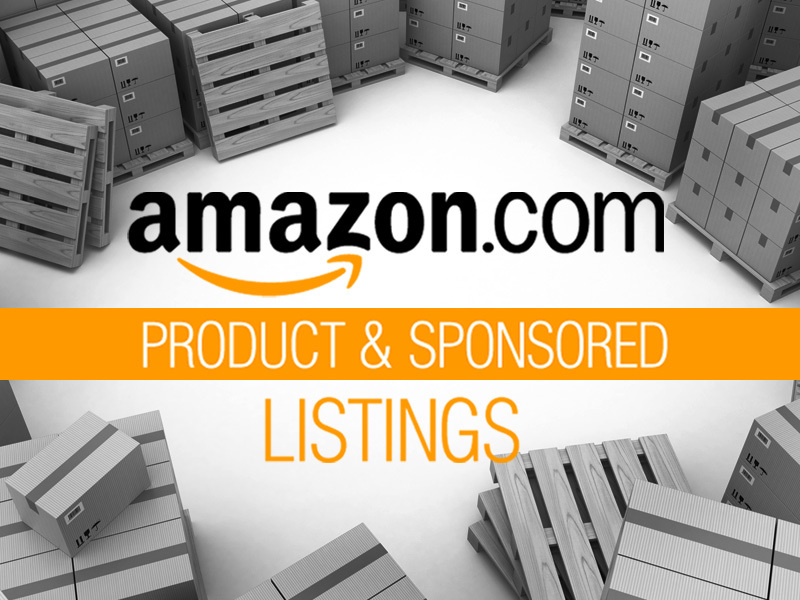 If required I can help with the creation eBay and Amazon seller accounts. Rajesh was helpful, but sadly the quality of work wasn't as good as it should have been. Rajesh is easy to work with and works quickly. The listings produced are excellent. Well done, thanks. Will use again.